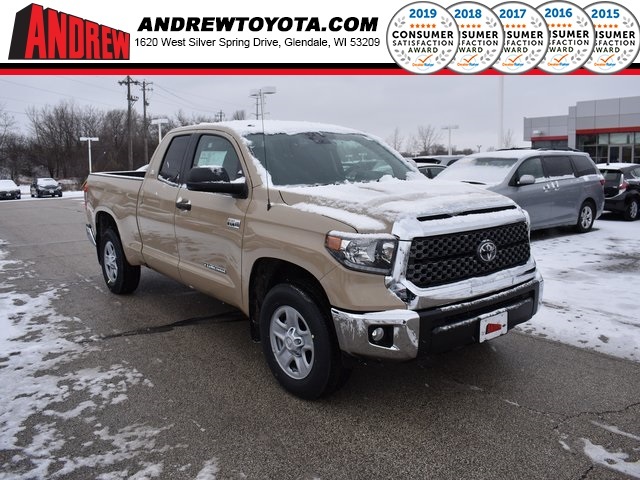 Why Lease A New Toyota At Andrew Toyota? Thank you for your interest in leasing a new Toyota. You will find that we do leasing differently than most dealerships. With over 60% of our new car sales being leases and a senior staff with over twenty years’ experience, we can provide top-of-the-line options! That’s why we encourage you to visit us to get the most accurate lease deal. 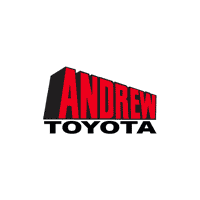 Visit Andrew Toyota today to pick out a vehicle to test drive and get a complimentary customized lease consultation. Call our Customer Care Team at (414) 228-1450 to arrange your appointment. 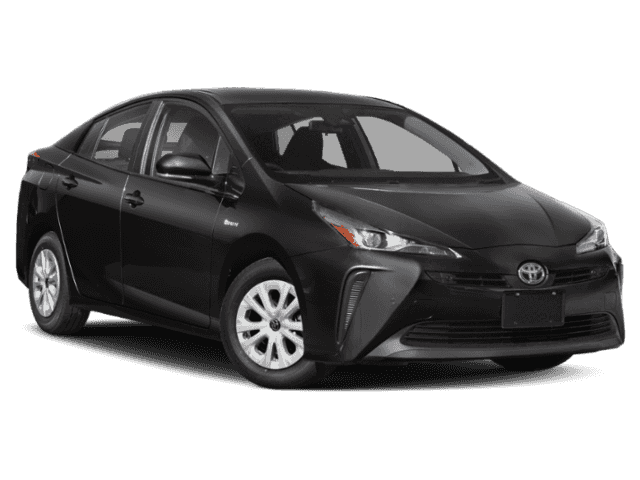 Lease a new 2019 Toyota Prius LE FWD 5D Hatchback (stock #37768) $299/mo for 36mos/36K mi w/ $3599 due at signing. Includes 1st mos pymt, down pymt, $0 security deposit and $650 acq fee. Does not include, taxes, license, title, and $299 dlr srv fee. Total MSRP: $26148. Mo pymts of $299 total $10764. Cap cost of $25223 based on down pymt. To qualified Tier 1+ custs via TFS. Does not include College Grad or Military Rebate. Ends 4-30-19. 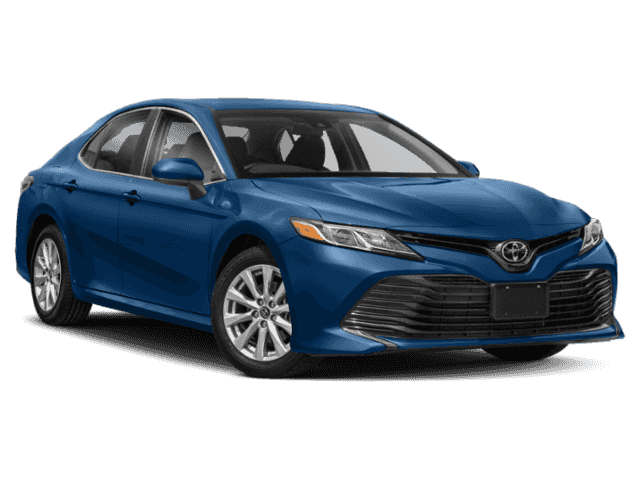 Lease a new 2019 Toyota Camry LE FWD 4D Sedan (stock #37789) from $229/mo for 36mos/36K mi w/ $2,699 due at signing. Includes 1st mos pymt, down pymt, $0 security deposit and $650 acq fee. Does not include, taxes, license, title, and $299 dlr srv fee. Total MSRP: $25,618. Mo pymts of $229 total $8,244. Cap cost of $24,085 based on down pymt. To qualified Tier 1+ custs via TFS. Does not include College Grad or Military Rebate. Ends 4-30-19. 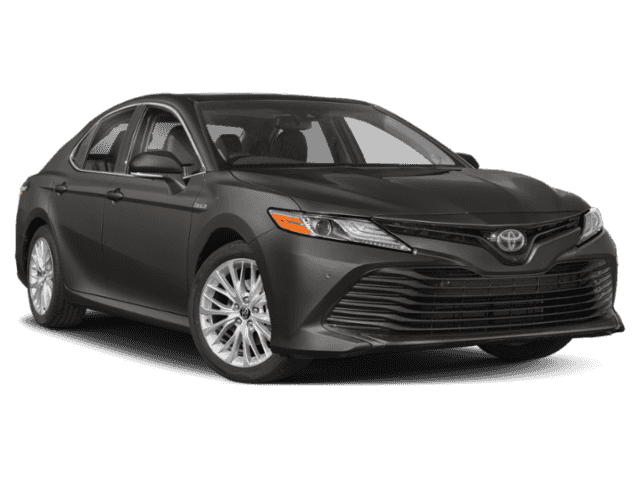 Lease a new 2019 Toyota Camry LE FWD 4D Sedan (stock #37789) from $307/mo for 36mos/36K mi w/ $0 due at signing. Includes 1st mos pymt, down pymt, $0 security deposit and $650 acq fee. Does not include, taxes, license, title, and $299 dlr srv fee. Total MSRP: $25,618. Mo pymts of $307 total $11,052. Cap cost of $24,085 based on down pymt. To qualified Tier 1+ custs via TFS. Does not include College Grad or Military Rebate. Ends 4-30-19. 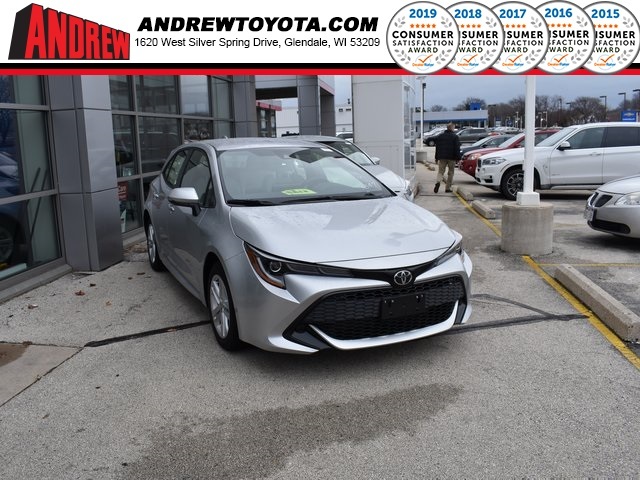 Lease a new 2020 Corolla SE (stock #37765) from $229/mo for 36mos/36K mi w/ $2,599 due at signing. Includes 1st mos pymt, down pymt, $0 security deposit and $650 acq fee. Does not include, taxes, license, title, and $299 dlr srv fee. Total MSRP: $23,196. Mo pymts of $229 total $8,244. Cap cost of $22,053 based on down pymt. To qualified Tier 1+ custs via TFS. Does not include College Grad or Military Rebate. Ends 4-30-19. 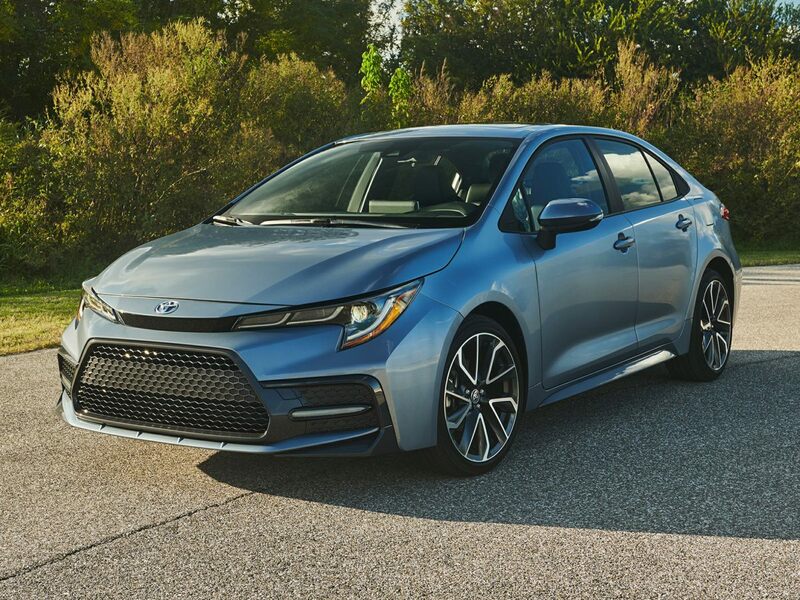 Lease a new 2020 Corolla SE (stock #37765) from $307/mo for 36mos/36K mi w/ $0 due at signing. Includes 1st mos pymt, down pymt, $0 security deposit and $650 acq fee. Does not include, taxes, license, title, and $299 dlr srv fee. Total MSRP: $23,196. Mo pymts of $307 total $11,052. Cap cost of $22,053 based on down pymt. To qualified Tier 1+ custs via TFS. Does not include College Grad or Military Rebate. Ends 4-30-19. 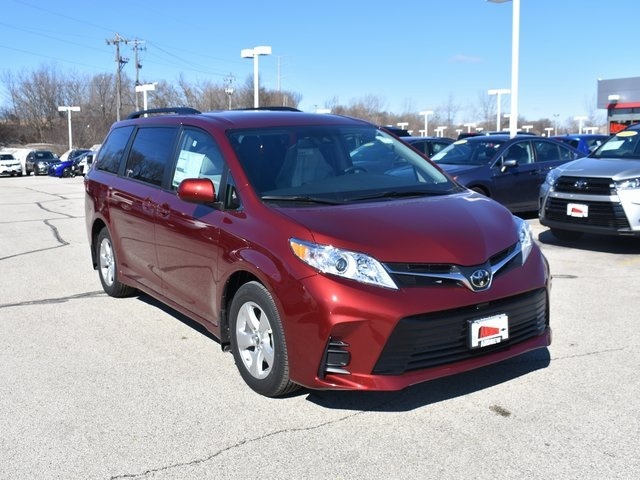 Lease a new 2019 Toyota Sienna LE FWD 4D Passenger Van (stock #37619) $369/mo for 36mos/36K mi w/ $3,699 due at signing. Includes 1st mos pymt, down pymt, $0 security deposit and $650 acq fee. Does not include, taxes, license, title, and $299 dlr srv fee. Total MSRP: $35,618. Mo pymts of $249 total $13,284. Cap cost of $33,661 based on down pymt. To qualified Tier 1+ custs via TFS. Does not include College Grad or Military Rebate. Ends 4-30-19. 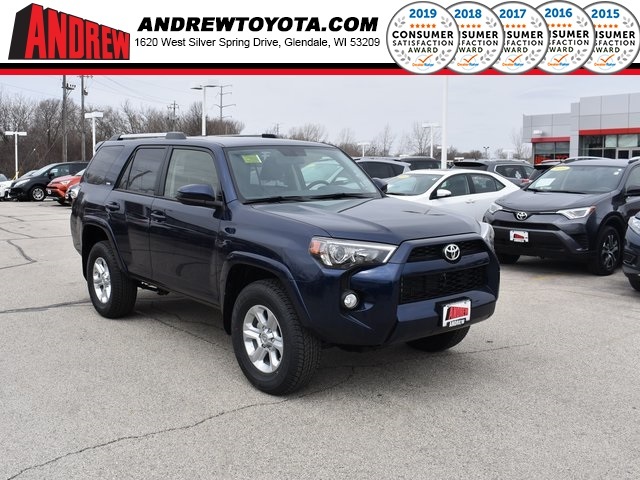 Lease a new 2018 4Runner 4X4 SR5 V6 (stock #37613) $328/mo for 36mos/30K mi w/ $2,500 due at signing. Includes 1st mos pymt, down pymt, $0 security deposit and $650 acq fee. Does not include, taxes, license, title, and $299 dlr srv fee. Total MSRP: $38,274. Mo pymts of $328 total $11,808. Cap cost of $36,917 based on down pymt. To qualified Tier 1+ custs via Landmark Credit Union. Does not include College Grad or Military Rebate. Ends 4-30-19. Lease a new 2019 Toyota Highlander XLE AWD (stock #37281) from $389/mo for 36mos/36K mi w/ $3,999 due at signing. Includes 1st mos pymt, down pymt, $0 security deposit and $650 acq fee. Does not include, taxes, license, title, and $299 dlr srv fee. Total MSRP: $42,133. Mo pymts of $389 total $14,004. Cap cost of $39,089 based on down pymt. To qualified Tier 1+ custs via TFS. Does not include College Grad or Military Rebate. Ends 4-30-19. 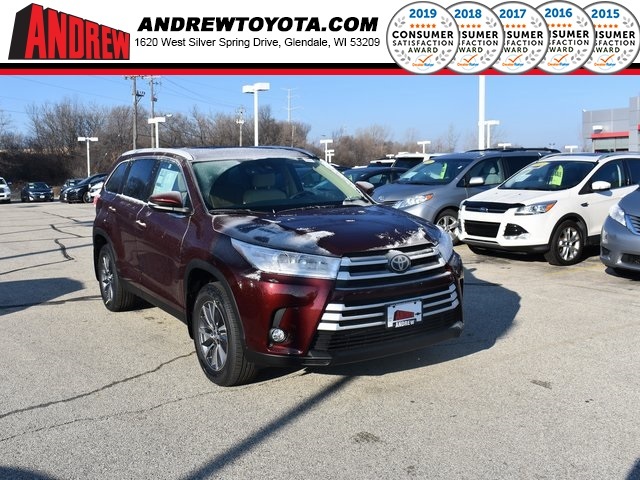 Lease a new 2019 Toyota Highlander XLE AWD (stock #37281) from $511/mo for 36mos/36K mi w/ $0 due at signing. Includes 1st mos pymt, down pymt, $0 security deposit and $650 acq fee. Does not include, taxes, license, title, and $299 dlr srv fee. Total MSRP: $42,133. Mo pymts of $511 total $18,396. Cap cost of $39,089 based on down pymt. To qualified Tier 1+ custs via TFS. Does not include College Grad or Military Rebate. Ends 4-30-19. 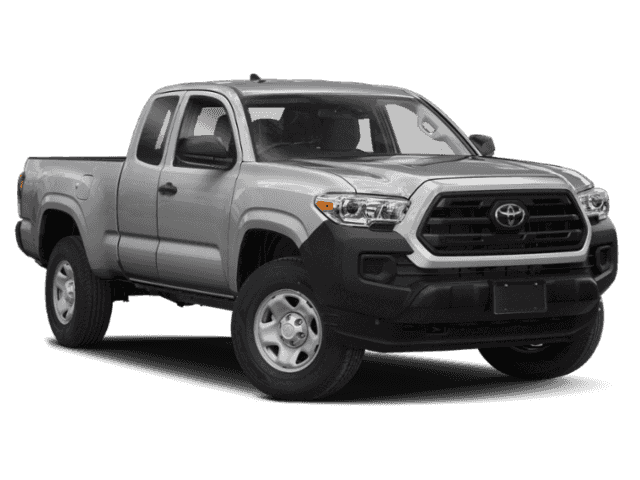 *Lease a new 2019 Tacoma SR 4X4 Access Cab (stock #37821) $228/mo for 36mos/36K mi w/ $2,500 due at signing. Includes 1st mos pymt, down pymt, $0 security deposit and $650 acq fee. Does not include, taxes, license, title, and $299 dlr srv fee. Total MSRP: $28,403. Mo pymts of $228 total $8,208. Cap cost of $28,295 based on down pymt. To qualified Tier 1+ custs via Landmark Credit Union. Does not include College Grad or Military Rebate. Ends 4-30-19.